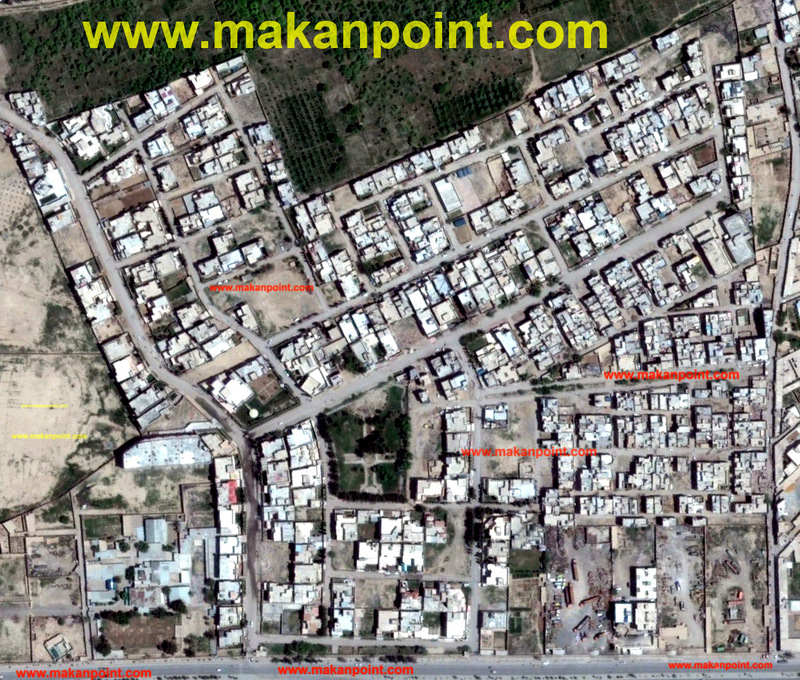 Chiltan housing scheme is located on Airport road Quetta. It is developed by Quetta developemeny Authority. It has residential and commercial plots. 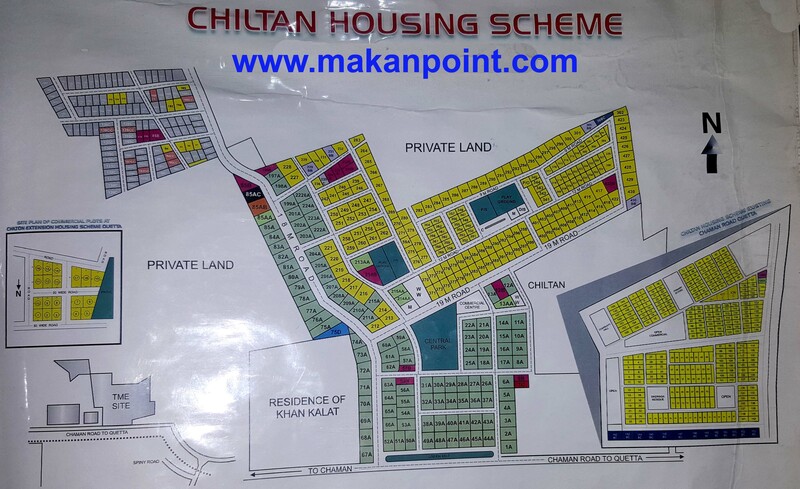 Chiltan housing consist of two parts main chiltan houisng scheme which is close to airport road and chiltan housing scheme extention, which is behind it. chiltan housing scheme is one of the most green housing society of Quetta. 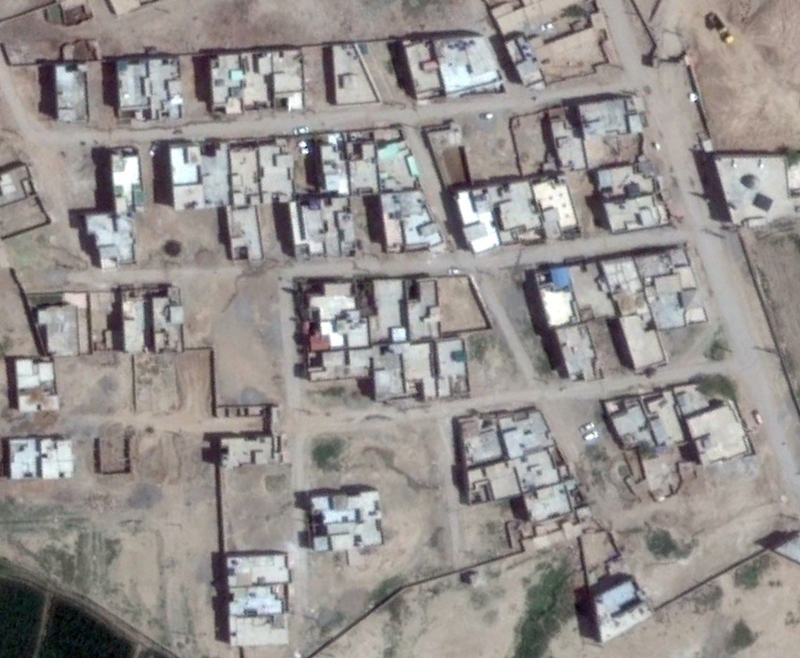 Size of residential plots in Chiltan housing scheme. There is a Family park at chiltan housing scheme close to the commercial area. The size of the park is 78,500 square feet.